Vitamin C is my # 1 formula for natural allergy relief. Also excellent for collagen production, strengthening blood vessels, fight infections and is a super anti-oxidant! Please comment below if you take your daily dose of Vitamin C! Why I LOVE EGCg Green Tea Extract! 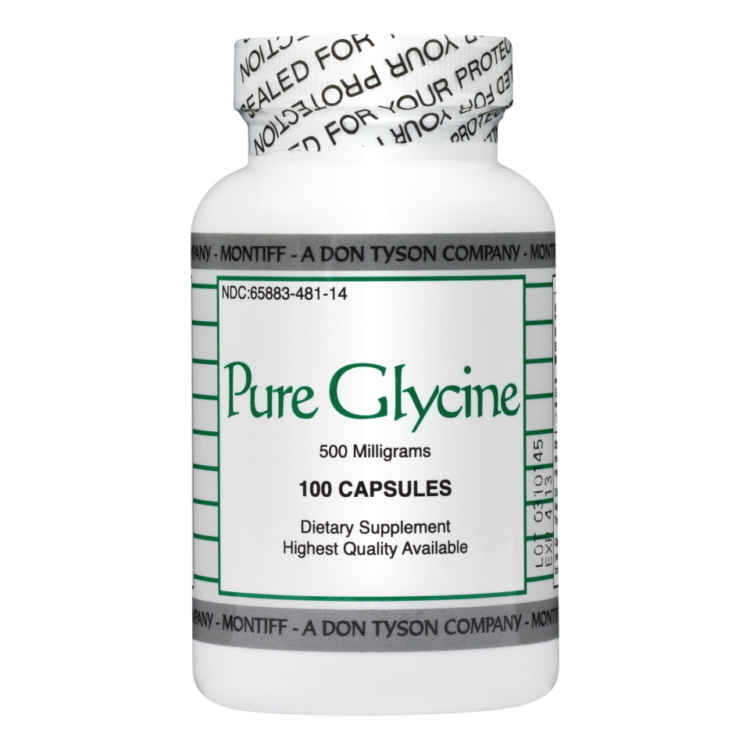 It helps me with my blood sugar balance, curbs my appetite and increases fat burning! It gives me a warm energizing feeling so I know it is kicking in with its thermogenic effect! BTW- I don’t drink green tea regularly because of the natural high fluoride content, so I take the EGCg supplement instead! Please comment below if this post was helpful! I am so obsessed with Organic HEMP HEARTS! 3. Protein Power- great for vegans! How do you eat your Organic Hemp Hearts? Let us know in the comment field below. This powerful green drink during allergy season can help your runny nose, nasal congestion and itchy eyes! In a blender or magic bullet, pour in water, and all powder ingredients. Open up the capsule of Quercetin + into the mix. Blend well and drink on an empty stomach. Drink twice a day or as needed! To order any of the ingredients, please stop by the office or call Frank, at 310-315-1514. All shake ingredients are 20% off through May 31st. The most difficult part about getting through the holidays is staying on track with your dietary routine. Desserts, starchy foods and oversized portions are the main causes for concern. The good news is that there are alternative ingredients and foods that will allow you to modify some of your favorite traditional dishes and turn them into healthier eats. Here is a helpful recipe guide to use while mixing up nutritious, healthy dishes for Thanksgiving. Potatoes – Use sweet potatoes instead of golden or russet potatoes. Eat them with cinnamon and clarified butter for a sweet treat. Milk/Cream – Use almond or coconut milk and coconut cream for your recipes. Using a dairy replacement can keep you from those uncomfortable side effects of the lactose and casein found in regular cows milk. Also, make sure that you choose an unsweetened version. Cheese – Instead of using cow or goats milk, try using a dairy free alternative like Daiya cheese. I have completely replaced all other cheese with this brand and I absolutely love it. It can be found at your local health store and even chain stores like Whole Foods. Gluten-free flour/ bread: Bread is usually on everyone’s table for the holidays and it is a staple in many recipes so I don’t want you to feel like you have to completely give it up. Try substituting your regular whole wheat bread for gluten free bread. You can even use gluten-free flour for baking. Alcohol – Try to stay away from alcohol as much as possible. I know it may be tempting but you will want to try and substitute alcoholic drinks with sparkling water and lime or even a sparkling cider. Rice – Use whole grain brown or wild rice. White rice and pasta is full of starch and sugar that can cause fluctuations in your blood sugar level. White pasta, white rice and flour all have a high glycemic index (GI) level, so using the low GI foods that are made from brown rice, legumes, sweet potato and vegetables will help to regulate the insulin levels in your body optimizing energy throughout the day. Sugar – Try adding flavor to your dishes naturally. Stay away from white cane sugar and replace it with xylitol, erythritol or stevia, natural sweeteners without the calories and free from chemicals. Desserts – Head over to your local health food store and look around for gluten and dairy free treats. If none are available, try going online for easy recipes. Preheat the oven to 400 degrees. Dice two sweet potatoes and mix with half of a red onion, black pepper and a little bit of cinnamon. Serve right out of the oven and prepare it all together on each individual plate to keep the arugula from wilting. 5. Enjoy! – Your dessert should have the consistency of tapioca pudding. Makes for a great afternoon snack or a perfect dessert. The Day- After Meal: One of my favorite parts of a Thanksgiving meal isn’t the Thanksgiving meal at all, its the “day after” meal. That Friday, I love to use all of my leftovers to make another great dish for the table: turkey and vegetable soup. I always use seasonal vegetables from the farmers market and vegetable or chicken stock. Add your own spices and mix up the vegetables and you have a delicious, hearty, homemade meal. I offer sprouted chia seeds and many other options for homemade recipes at the Wellness For Life Center. 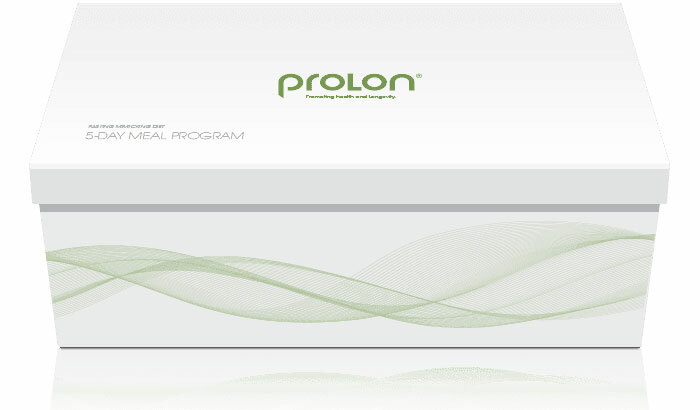 You can contact Frank at the front desk at 310-315-1514 or wellnesshelp@live.com . As always, be sure to eat in moderation no matter what ingredients the meal consists of. Use a glass to-go container and enjoy your leftovers as lunch or dinner the next day. 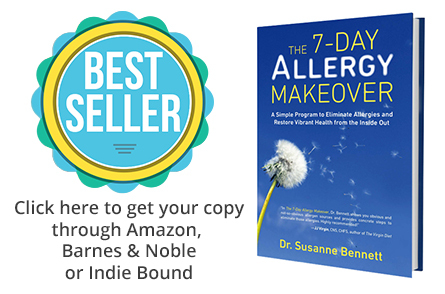 Learn proven methods on how you can break free from allergies and restore you and your family’s health. Asthma, migraines, arthritis, ulcers and obesity have all been linked to allergy. Fatigue, irritability, body aching, digestive problems, and other vague ailments are typical of allergy. Join me Wednesday, September 19th, 2012 @ 8:00pm Eastern (NY) time. (5:00pm Pacific, 6:00pm Mountain, 7:00pm Central). Simple, effective day-by-day guides with specific “action items” so you know exactly what to do to eliminate your allergies. How to change your diet and eliminate the worst allergy culprits. Do you sprout? Sprouting your own seeds is not only convenient but also beneficial. It has been around for centuries, and provides fresh, vitamin-rich food in a just a few days. Also, because they are so small, you can literally eat hundreds of sprouts at a time. Mix them up in salads or sandwiches and you wont even know they are there. They are probably one of the best raw foods you can eat! For me, sprouting at home is like having a mini garden in my yard all year round. I love to sprout alfalfa, flax seed, arugula, broccoli, and quinoa. I put them in my salads, sandwiches, and even vegetable and fruit smoothies! 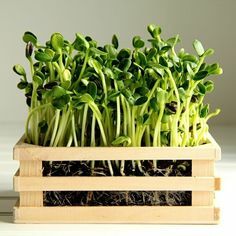 You can find quick tips on how to sprout at home by searching online or browsing through a sprouting book. The benefits and meal ideas are limitless. This is why I tend to sprout seeds and beans all year round! Dr Susanne https://drsusanne.com/wp-content/uploads/2018/04/logo-sample-300x100.png Dr Susanne2012-05-07 09:57:322015-02-20 08:46:00WHY SPROUTS? If you are trying to give your body a boost, most people turn to flax seed or soy. What we should be looking for however, is hemp seed. 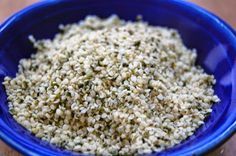 Hemp seed is the most nutritionally dense seed you can find today. Hemp is extremely high in protein, making it a great substitute for meat or eggs. It also has anti-inflammatory qualities too. The hemp seed contains all of the digestible amino acids and essential fatty acids that can help boost your cardiovascular health. On top of all this, it is also a great source of fiber, magnesium, iron and zinc. Hemp seed is so great for the body that it has been found to reverse the effects of cancer along with healthy lifestyle changes. The seed helps to boost plasma levels to produce antibodies to keep your body healthy and living longer. It is essential in producing healthy tissues and organs and contains no amounts of THC. Not only will it help you boost your system but it also contains 9 essential amino acids that our bodies cannot produce, making hemp seed a huge part of my diet. 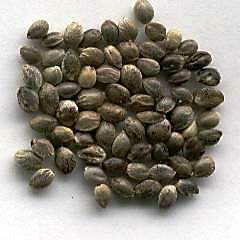 You can purchase hemp seed just as you do flax seed, in huge value size pouches. You can add the seed to cakes or cereal or anything that you would like. I always try to work it into my meals along with my fruits and vegetables. Having a balanced diet does wonders for your body and for better living in the long run! Everyday stress can stay with you, especially at night. Sometimes you can toss and turn for hours without getting a good night’s rest, and it is so important to get a good 7-8 hours of uninterrupted sleep each night. I like to use Phosphatidylserine as a sleeping aid (PS) because it is safe and nonaddictive. 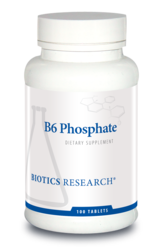 Phosphatidylserine is a lipid found in our body’s cell membranes that also helps to reduce cortisol levels in the body. As you are probably aware, high levels of cortisol enter the body during times of extreme emotional, mental or physical stress; it is what gives you that, “fight or flight” response. The phosphatidylserine produced naturally within our bodies helps balance out those cortisol levels, which can store unwanted fat and breakdown lean muscle within the body. Taking a Phosphatidylserine supplement before bed can help your body balance out the cortisol levels that may have been caused by high blood sugar, creating a stress reaction in your body that can keep you up all night. 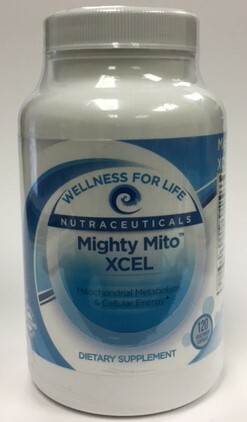 The supplement helps rid your body of those reactions so you can get a peaceful nights rest. I would recommend taking the supplement about 30 minutes before bedtime to make sure that the body has had time to break it down. Take one 100mg pill before you increase to higher dosages. Make sure to talk to your doctor about starting the supplement for insomnia or any other nighttime troubles that may be keeping you up. It is important to know exactly what the problem is before you start treating it. Phosphatidylserine, however, should give you the full night’s rest that you deserve. Sleep well!